When we first saw the BMW 8 Series Concept, followed by the spy photos of the M8 Coupe, we rejoiced that BMW would be again making a stunning coupe. We rejoiced even further that the 8 Series nameplate was coming back. The only worry we have is how it’s going to look. Now, the 8 Series Concept is gorgeous so it’s a good possibility that BMW nailed it with the new 8er. However, we won’t get to see it until it finally comes out, so all we have to go by are spy photos like these. 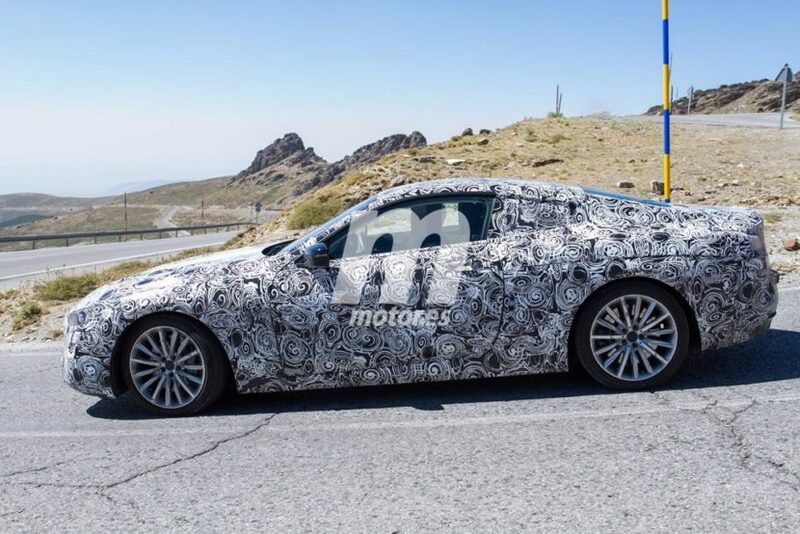 These new spy photos show us the best look of the production 8 Series yet. In these photos, we can see a bit of the signature Kidney Grilles, which are both wider and sleeker. When combined with the slimmer headlights, they make the front end look low and wide, like a proper sports car. Just the shape of the front end looks good and promising. In profile, the 8 Series obviously looks awesome. We’ve known that since we first saw concept and/or spy photos of it. It has all of the classic sports GT design elements: long hood, short rear deck and low-slung profile. It’s a very pretty looking car. To be honest, we’re quite optimistic about the upcoming 8 Series. It seems to have the perfect recipe for a great car and its concept was a real stunner. Will it be good enough to redeem the loss of the 6 Series Coupe and force the 8 Series nameplate into the conversation of high-end coupes, along with the S-Class Coupe? We won’t know until it comes out. 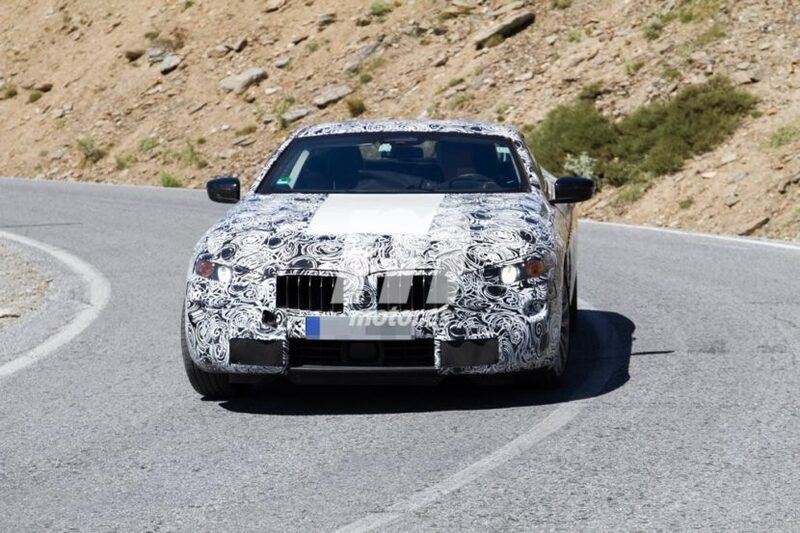 But as of right now, things are looking good for BMW’s soon-to-be flagship coupe.